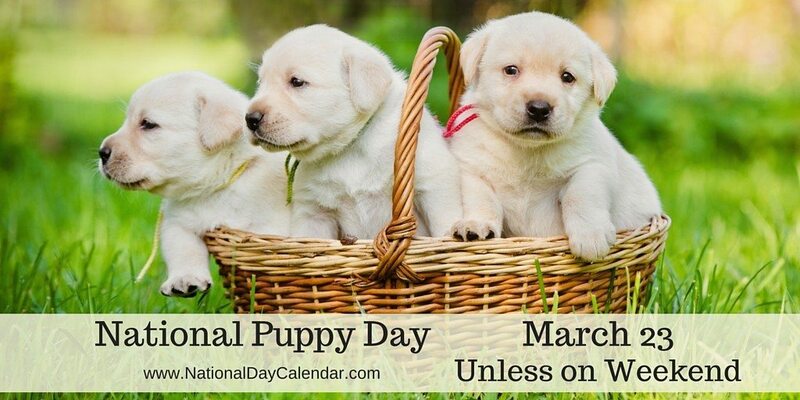 Thursday, March 23 is National Puppy Day 2017 in United States of America. National Puppy Day, which is celebrated on March 23 each year. It marks a day when puppies of all breeds and sizes are recognized for their loyalty and cuteness.